Three Tips That Are Guaranteed To Make Your Dog Happy On Spoil Your Dog Day! USA is celebrating National Spoil Your Dog on August 10, 2018. There’s no reason why every dog around the world shouldn’t be spoiled on that day! These tips are great for dogs of all ages: from puppy to senior dog. 1. Take a moment for a nice activity! Hide some treats in your home or garden, and let your dog sniff and search for them. Dogs love it when they get to use their brain and have to solve a problem to get a reward. Brain activities are also great for tiring active dogs out. Practise agility in your backyard, check out the free exercise and course map! Spoil your dog with a massage therapy session. Many dogs really love massages and being the center of hands-on attention. Massages are also great for dog athletes but your dog doesn’t have to be an athlete to enjoy it! Does your dog love swimming? Or maybe just the two of you could go hiking? Here’s a tip that’s not only pampering but incredibly important too! With the super hot heat-waves in many parts of the world it’s very important to take care of your dog’s hydration levels too. 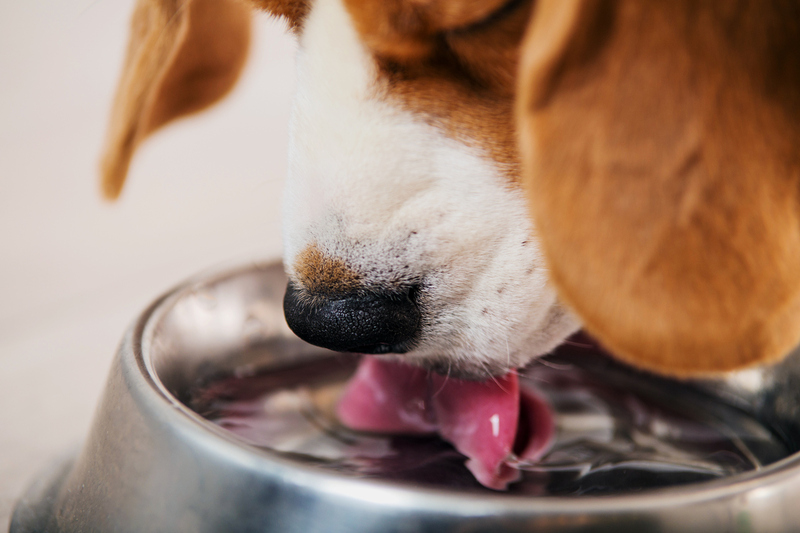 Make sure your dog always has a bowl full of fresh water available. You could even try adding some cooked or dried meat into the water a few hours before serving it to take it on to a whole new level. Is chicken or beef your dog’s gourmet water of choice. 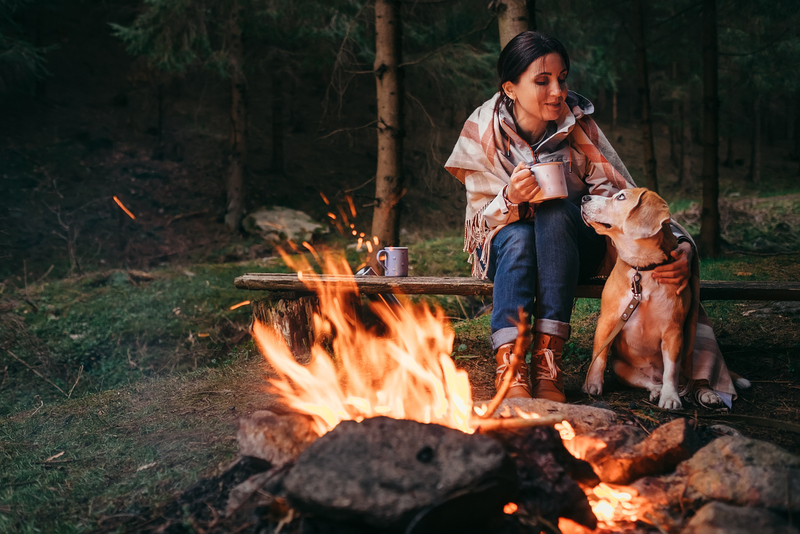 You are the one who knows your dog best – so why not spend the next Spoil A Dog Day doing whatever your dog adores the most?! We at OneMind Dogs want to understand our dogs so well that it feels like we are two souls with one mind. We also believe that any person can learn to understand their dog better and see the world from their dog’s point of view. That makes living happily ever after with your doggy so much easier! Enter Spoil Your Dog Photo Contest!